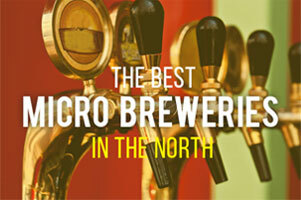 The best fine brews and beers from Northern Ireland, Scotland and Wales. 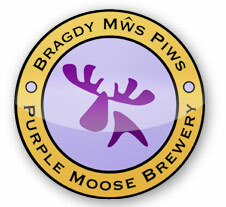 Purple Moose – If a microbrewery has a range of fine tastes then they are already worthy of our humble esteem but mix it with a rye sense of humour and we’re hooked. And judging by the awards they have amassed we’re not the only ones, if you like a darker flavour then the Dark Side of the Moose is particularly fetching, however Madog’s whuch was a finalist in the CAMRA Champion Beer of Britain is a heady pint indeed that doesn’t disappoint any pint oriented chap. Conwy Brewery – Full of Welsh Pride this cracking brewery based in North Wales has been producing fine ales for over 10 years. 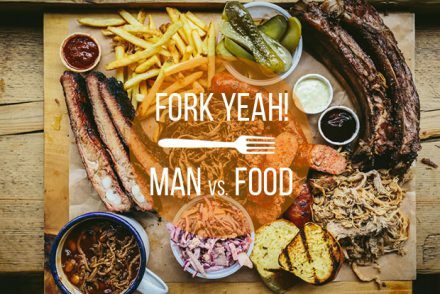 The Honey Gold is particularly suited to your summer BBQ although we’d suggest you pop along to the brewery shop to make your own mind up that we you can sample their seasonal ales and American West Coast brewing with a rather attractive California Blond. 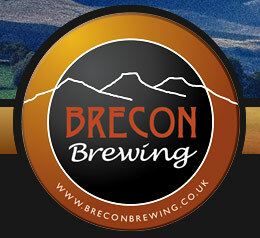 Brecon Brewing – Now we know for a fact that the Brecons are a fantastic place to find great adventure on a stag party and we have recently learn it’s a pretty good spot for a pint too thanks to Brecon Brewing. 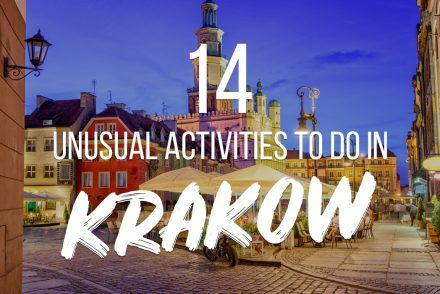 The list of beers gives credence to their continued search for the perfect flavours and they are certainly inventive, Chocolate Orange Stout sits alongside some more traditional but no less exciting fine ales and bitters. 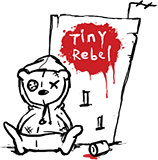 Tiny Rebel – With a tiny rebel yell we cried “More more more!” Despite only having been brewery on a larger scale since 2012 they have already got a bagful of awards, we hold a very soft spot for their Boho Lager but the Dirty Stop Out and Fubar have both won serious acclaim and are worth a sample or three on their own. 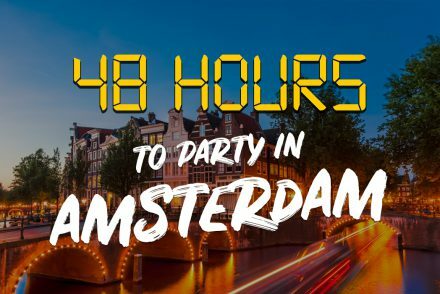 They have taken the best Belgian, British, American and even Maori brewing traditions and turned them into a labour of love. 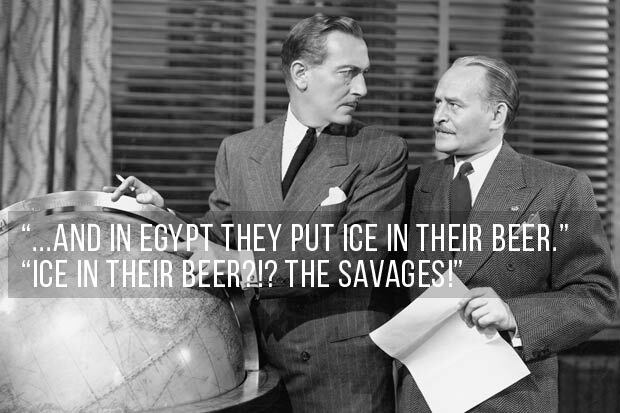 If you can’t go walkabout to try their Australian or other fine brews get online and you can get it delivered right to your doorstep. 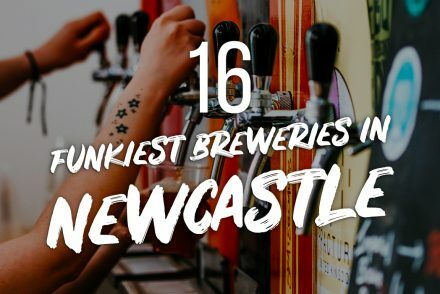 Brewdog – Brewdog are very much on the forefront of trendy brewing in the UK, serious drinkers might well have already sampled their fine wares but if the name is new to you then you really should check them out online or one of their fine ale houses. If you can get your glass around one of their limited edition Abstract beers you certainly won’t be disappointed. 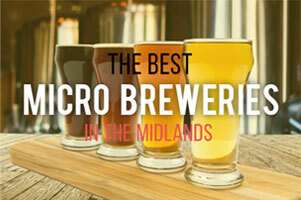 However if you’re more of a traditionalist the core range on does offer a little something for every pint-sized palate. 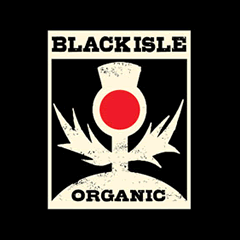 Black Isle Brewery – “Save the planet and drink organic” and if this is what it takes to stem global warming then being an eco warrior just got better. Based in the Highlands of Scotland and ably assisted by Molly the cow the Black Isle Brewery has gone from brewing in a bucket to producing 10,000 litres of planet friendly ale a day! Inspired by the nature they are careful to protect the Beer Festival in a Box would make a very welcome addition to any summer gathering. 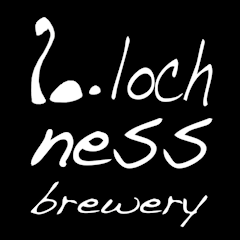 Lochness Brewery – “Just 3 ordinary guys with an extraordinary passion for beer…” they have been striving for some time to prove that there really is something in the water. 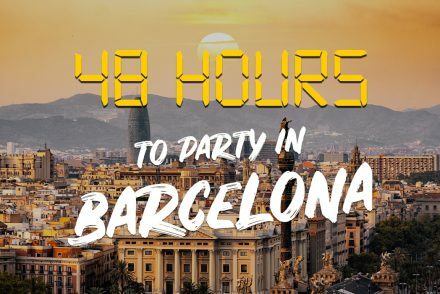 Whatever it is it certainly does seem to be adding to the taste which is exceptional. 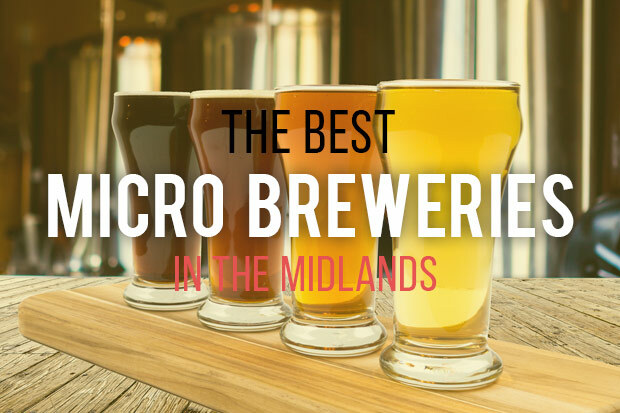 LightNess, DarkNess, RedNess and HoppyNess are among the very fine ales which will pull you away from the search for monsters and into a fine and welcoming watering hole. 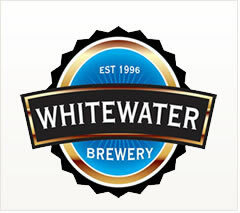 Whitewater Brewery – Lovingly hand crafted in small batches the Whitewater beers offer a fine range of flavours for all seasons. 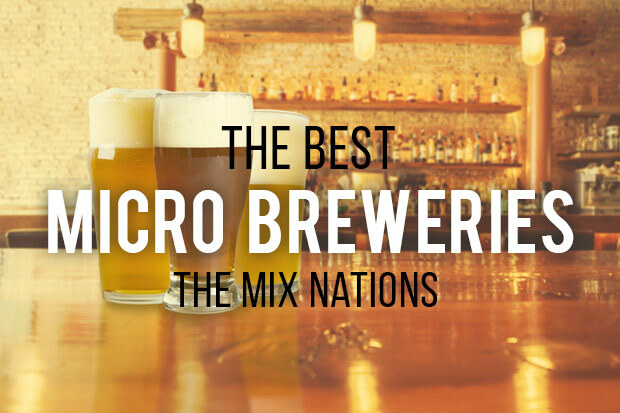 It’s always nice to feel part of a select crowd and however their growing success and dedication to producing fine pints (and bottles) means that Whitewater brews can be found across Northern Ireland if you haven’t yet had the pleasure then there really is no time like the present.